SDL Auctions is one of the UK’s largest property auction networks. It was established following the SDL Group’s acquisition of the CP Bigwood (now SDL Auctions Bigwood), Graham Penny Auctions (now SDL Auctions Graham Penny) and Humphreys of Chester (now SDL Auctions Cheshire & North Wales) auction businesses in 2016. In 2018 the combined SDL Auctions network sold over 2,100 lots and raised more than £210m in sales for our vendors across the country. 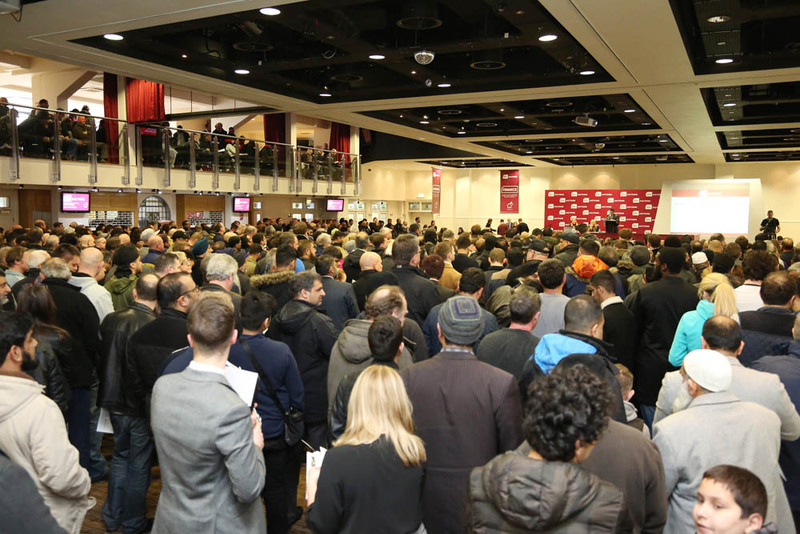 Throughout 2019 SDL Auctions will hold 40+ auctions at Villa Park in Birmingham, Pride Park Stadium in Derby, Chester Racecourse, Nottingham Racecourse, the King Power Stadium in Leicester, the AJ Bell Stadium in Manchester. We pride ourselves on bringing sales by auction into the mainstream. Regularly featuring on BBC1’s Homes under the Hammer, the company illustrates how auctioning a property can be a genuine alternative to selling via private treaty. Our auctions are highly publicised both regionally and nationally in order to achieve the best price for every property – in many cases an auction could prove to be the best method for selling your property. Our experienced team of valuers and negotiators have excellent knowledge of the market and we pride ourselves on giving professional and honest advice. Our auction team will always recommend the best method of sale in order to achieve the most successful outcome for your property. We sell a wide range of residential and commercial properties on behalf of both private individuals and corporate clients. Wherever your property is situated or whenever you are looking to sell, we will have an auction to suit you. Our experts will be delighted to talk you through the process and offer their expert advice. on 0800 304 7879 for advice about selling your property by auction.